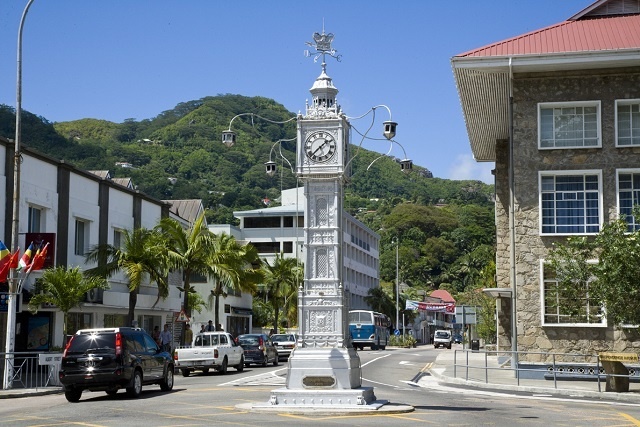 (Seychelles News Agency) - One of the most iconic historical features of Seychelles, the Victoria clock tower, is 115 years this year. It was on April 1in 1903 that the clock tower was installed in the centre of Victoria, the capital of the island nation. The clock tower, which back then cost around $468 -- about $12,300 in today's dollars -- was made of cast iron by Gillet & Johnson, a clockmaker and bell foundry based in Croydon, England. These were known as “Little Big Bens” because of their similarity to the clock tower of the Houses of Parliament in London. Only four months after it was erected, on August 13, Seychelles – a group of 115 islands in the western Indian Ocean - was separated from Mauritius to be governed as an independent crown colony. In that same year, Ernest Bickham Sweet Escott was sworn in as the colony’s first governor. “Today as the architectural landscape of our town keeps on changing with multi-storey buildings of concrete and glass dominating the skyline. With pedestrian crossings and traffic lights controlling and directing our busy and hectic lives, the clock tower still asserts itself as a fundamental pulse in the heart of our town, because it has stood the test of time,” said Mathiot. The Mayor of Victoria, David Andre, said that the “lorloz” as it is known locally is a highly respected monument. “Despite it being a reminder of the colonization of our islands, people accept the clock tower as part of our rich heritage,” said Andre. The clock tower was an exact replica of one which was placed at the entrance of the Victoria Station on Vauxhall Bridge Road in London in 1892 to commemorate Queen Victoria’s diamond jubilee. The clock tower was erected at the intersect of Francis Rachel Street, State House Avenue, Albert Street and Independence Avenue. “When you see the clock tower you know that you are right in the heart of the capital city and this is significant for the many visitors to our islands,” said the mayor. 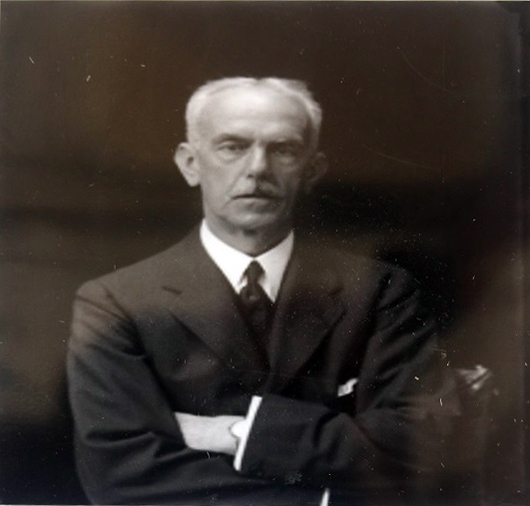 In 1901, the population of Seychelles was 19,237 and “the day of the unveiling of the clock tower, without doubt, brought a lot of excitement,” said Mathiot. “Magnificently draped with the flags of the United Kingdom, the clock tower was unveiled by Governor Sweet Escott who solemnly declared it a memorial to Queen Victoria Alexandrina,” said Mathiot. The clock tower, which was originally black, was painted lustrous silver in 1935 during celebrations to commemorate King George V’s Jubilee.